The next-generation RightPatient® biometric patient ID and patient safety system seamlessly interfaces with Cerner to allow end users the ability to instantly retrieve a patient’s medical record following a fast biometric scan. 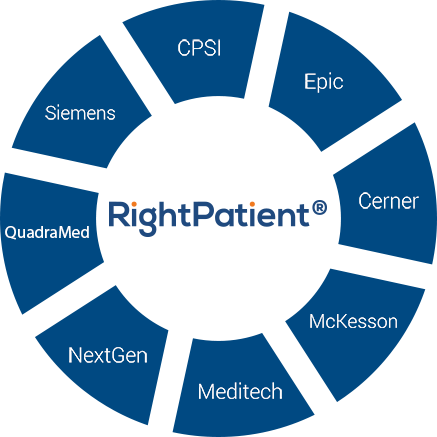 RightPatient® has a long history of expertise in systems integration and our innovative middleware is built to easily interface with the biometric patient ID management platform and any third-party application. 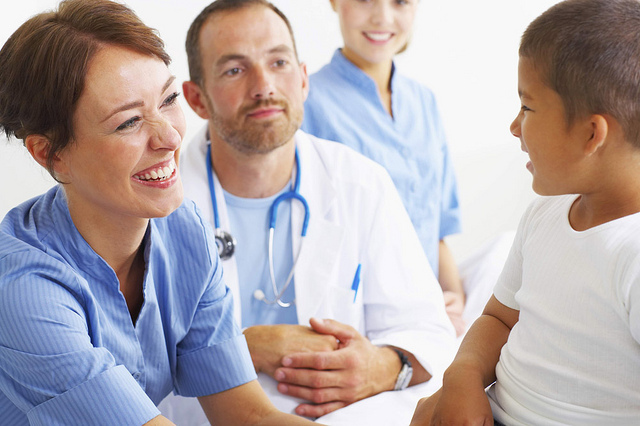 Our integration options and ease-of-use help minimize the time and expense of this patient safety system development and only require minor configuration after implementation. We stand committed to a seamless and smooth installation procedure and take great pride in offering timely and comprehensive support through the entire Cerner Millennium EHR biometric patient identification and patient safety implementation and deployment process. No additional hospital IT FTE resources are required beyond remote access and assistance with the EHR environment! Learn more about the advantages of our RightPatient® Cerner Millennium EMR biometric patient ID solution to help you meet and exceed your patient safety goals by filling out the Contact Form to the right and one of our representatives will contact you with additional information.